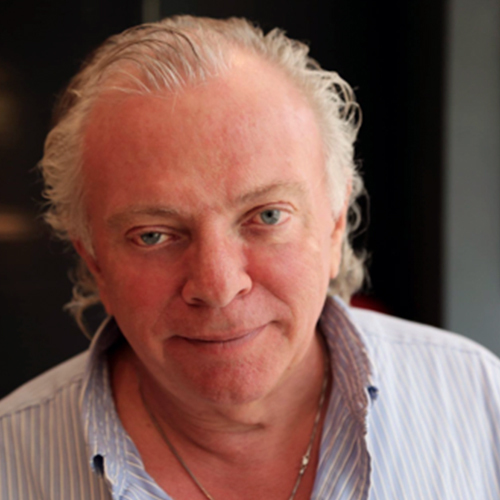 Barry Kirsch has been involved for many years in the world of content creation, initially in London and later in Dubai. Originally a music composer and music publisher, he became involved in the world of advertising in the late 80s in London and has acquired a wealth of expertise in the fields of communication, not only in music but in all aspects of branding, marketing and communication. He is now Chairman of the BKP Group which is the largest production, post production and content creation company in Dubai. BKP has been tailored by Barry, along with partners Polly Gotseva and Matt Faddy to create solutions for clients seeking an alternative to the traditional agency model and who are looking for innovative ways to bring their message using the tools of the current digital landscape.